Red hair is often celebrated, fawned over and generally desired in the world of art and fashion. 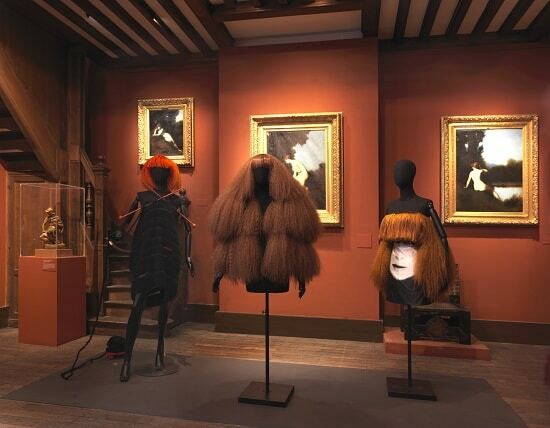 ‘Roux!’, a new exhibition about red hair, looks to address why this is the case, and is now open to the public at the Musée National Jean-Jacques Henner in Paris, looking at everything from the works of French painter Henner to fashion icon Sonia Rykiel. How is red hair portrayed? What does it mean to be a redhead? Why are redheads used so much in art? ‘Roux!’ addresses these questions and more, collating large quantities of artefacts, including paintings, caricatures, literature and letters by Henner himself, whose use of ginger hair in his work became his signature. The exhibition hopes to provide some insight on the perception of red hair through the 19th and 20th centuries, focusing on how red hair is both attractive and marginalised in society. 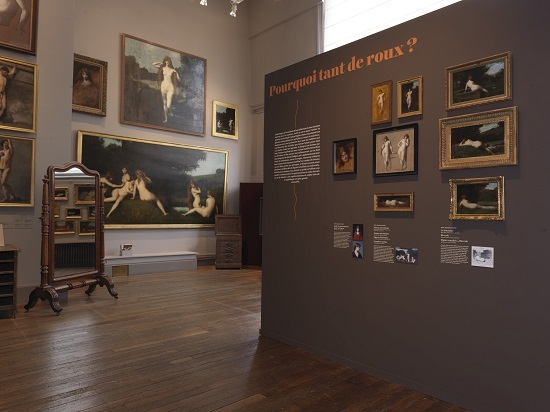 ‘Roux!’ is open to the public at the Musée National Jean-Jacques Henner in Paris until 20 May 2019. For more information, visit musee.henner.fr. Guided tours in English or French are available, with admission for adults at €6 per person.